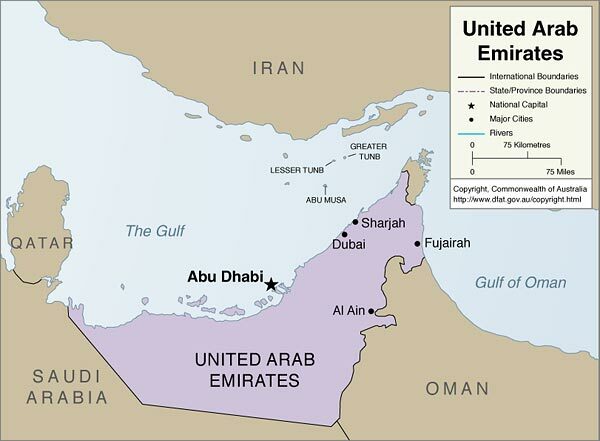 We are eager to have the business in Arab Emirates. We are very interested to expand our business in your country’s Major City like Dubai, Abu Dhabi, Sharjah, Al Ain and Ajman. With well developed network of our business associates, we provide optimum quality machineries. We offer simplex plodder, worm conveyor, triple roll machine, foot operated stamping machine and packing machine. We are considered as top most manufacturer and exporter of India. 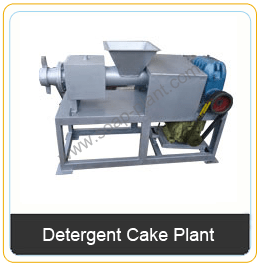 we offer various soap making machineries as well as detergent cake plant, Laundry Soap Plant, Detergent Soap Plant, Labsa Plant, Toilet Soap Plant, and pilot plant.